Sanagate AG, an independent subsidiary of CSS Insurance, and dacadoo AG announce their strategic cooperation in the field of digital health prevention. Sanagate will add the dacadoo digital and mobile health platform to their offering. Sanagate provides health insurance in Switzerland since 2009 and is known as an online insurance specifically for alternative insurance models and its simple handling of insurance matters. Sanagate is an independent subsidiary of CSS insurance with administrative headquarters in Lucerne. 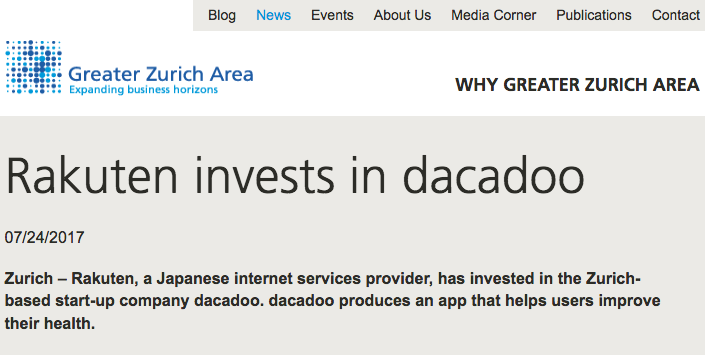 The online insurer is making the next step in the digital health prevention for their customers and adds the mobile health platform of the Swiss company dacadoo to their offering. dacadoo offers a comprehensive digital and mobile health platform which enables individuals to track their health and well-being in an easy and fun way, using motivation techniques from online games, social features and personalized feedback to engage participants to stay active and adopt a healthier lifestyle. 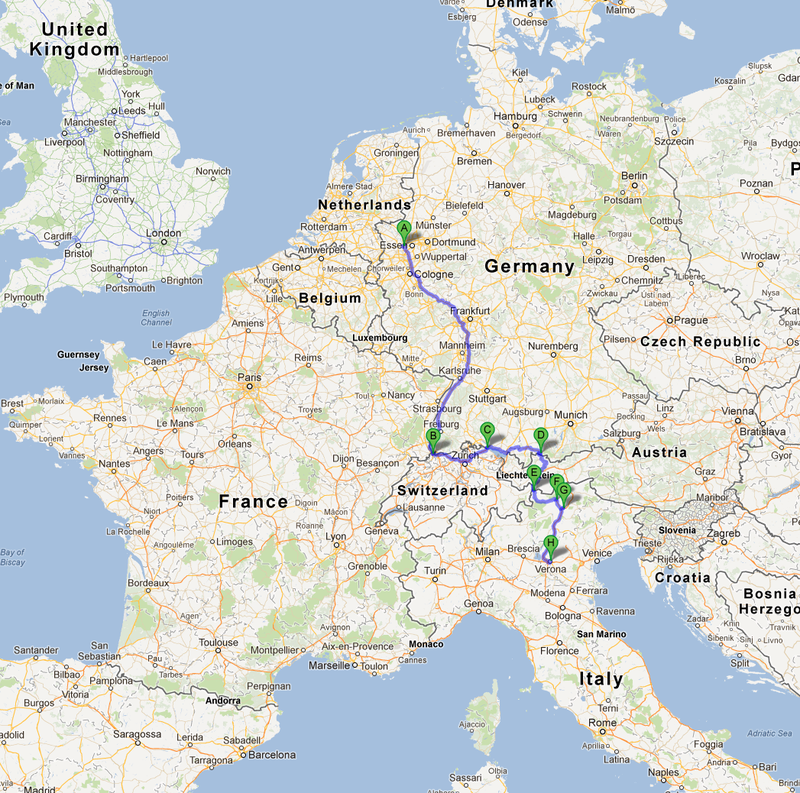 Both companies plan to launch the combined, integrated solution in the next few months in Switzerland. Sanagate is a health insurer for price and cost conscious people and offers basic and supplementary insurance in Switzerland since 2009. Sanagate is an independent subsidiary of CSS insurance and fully recognized by the Federal Office of Public Health. 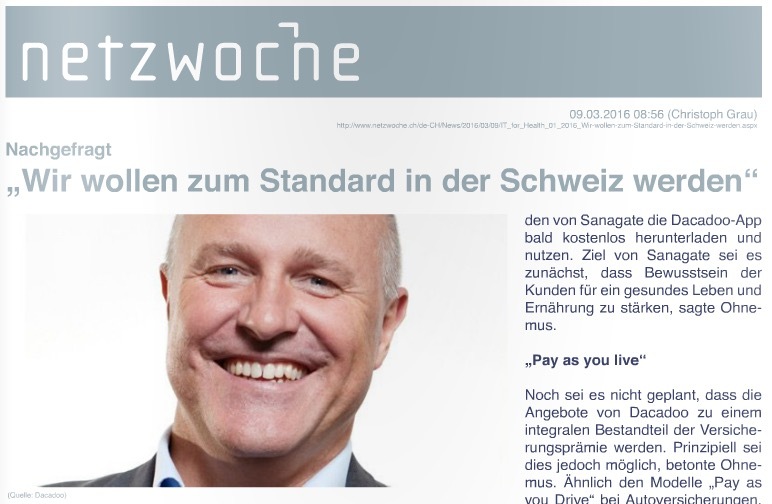 As an online insurance, Sanagate bundles forces at its head offices in Lucerne and owns no expensive point of sales. This results in considerable savings of administrative costs compared to other insurers. Thanks to the customer login mySanagate, the insured have their entire insurance documents electronically at a glance at any time. Since the end of 2010 Sanagate is also ISO certified. An anonymous QUENTIQ member is using the QUENTIQ Tracker for their ascents in the Himalaya Mountains, north of the Indian subcontinent! The QUENTIQ Tracker app allows you to accurately track your outdoor (GPS enabled) and indoor fitness activities and give you real-time access to your personal QUENTIQ Health Score®. This is a perfect example of how using the QUENTIQ Sports Tracker allows you to share your experiences with your QUENTIQ-friends.